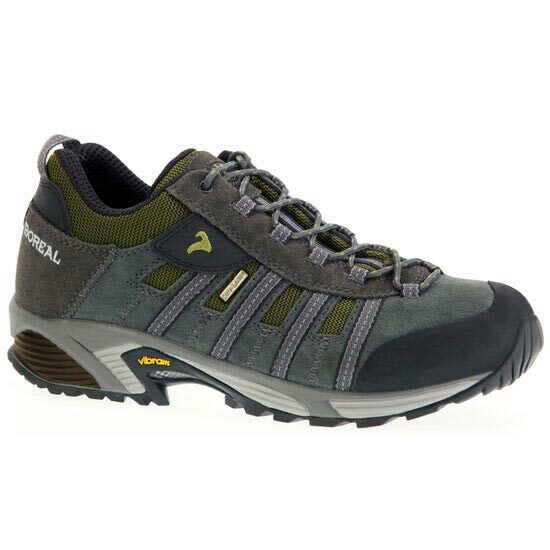 Material 2 mm Split leather +Teramida SL. 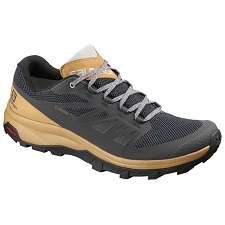 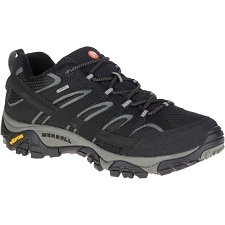 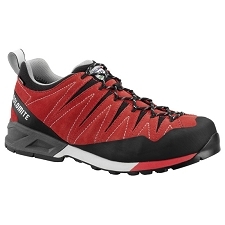 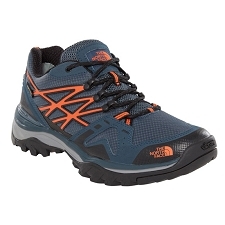 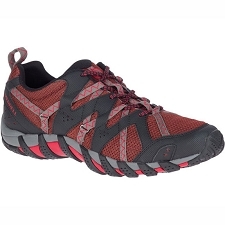 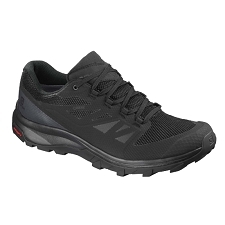 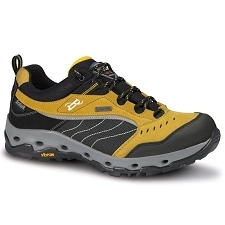 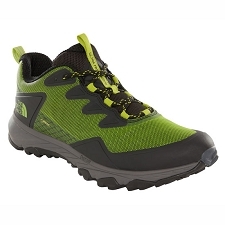 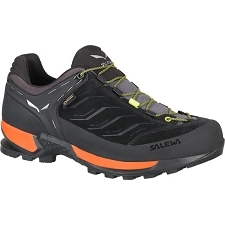 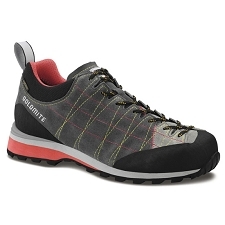 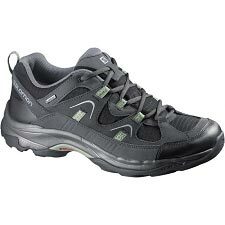 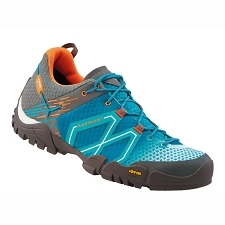 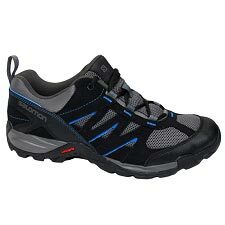 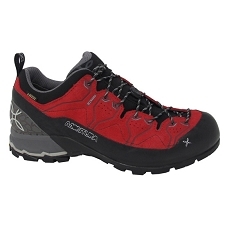 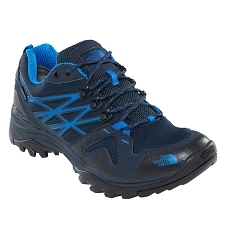 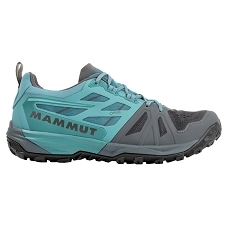 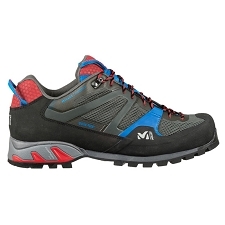 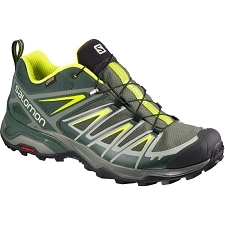 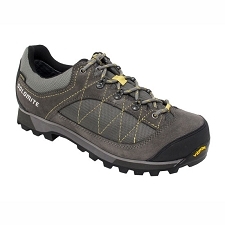 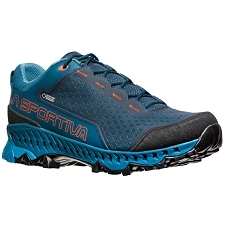 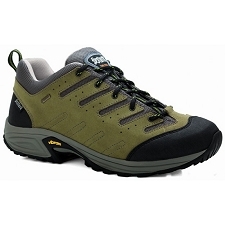 Comfortable shoes for approach, hiking & light trekking & travel in cool conditions. 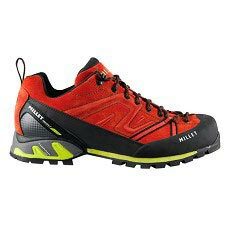 Protection for rain and snow. 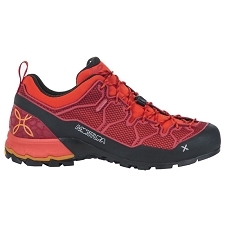 Paths, trails and off-road. 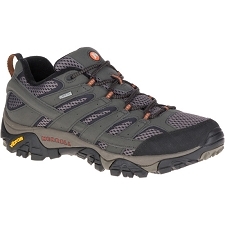 Upper: Premium quality waterproof 2 mm Split leather with Teramida SL. 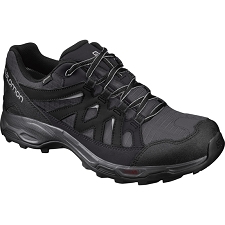 HFS padded heel system for a perfect fit. 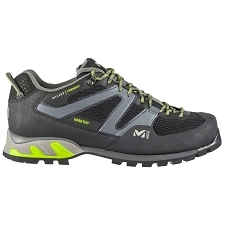 Vibram Skyrunning rubber sole with shock absorbing EVA.